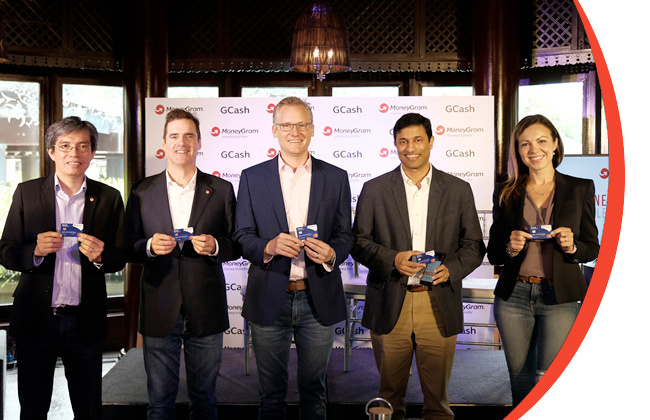 Customers worldwide can now send money to over 10 million GCash mobile wallets in the Philippines. 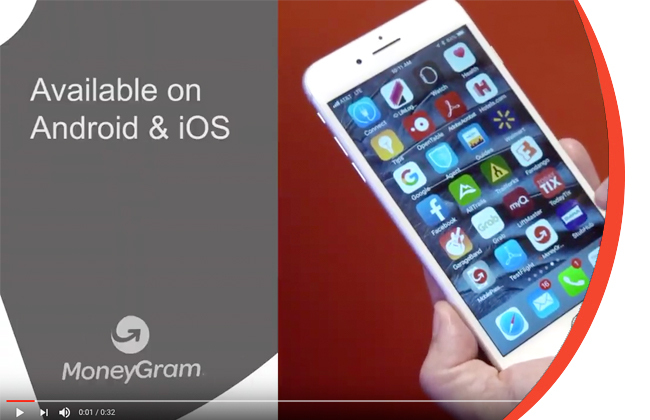 MoneyGram is a global provider of innovative money transfer and payment services. 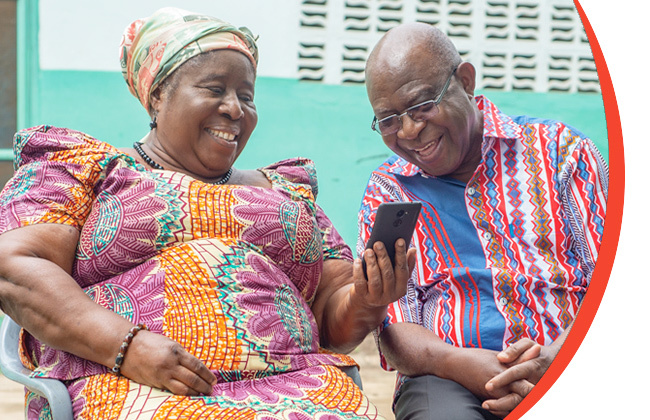 We connect family and friends around the world by providing a convenient and reliable financial connection for life’s essentials and daily needs. Our services are available in 200 countries and territories. 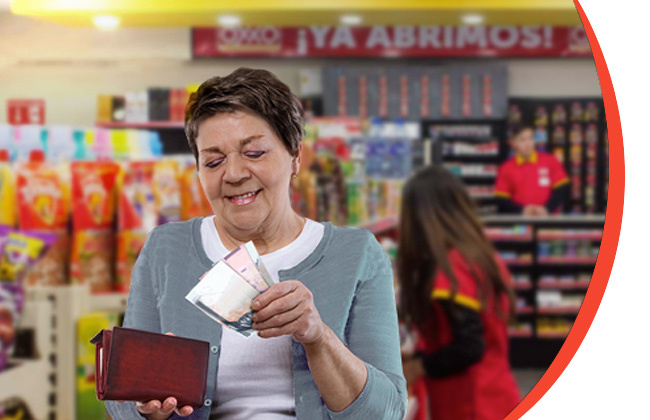 Whether online, or through a mobile device, at a kiosk or in a local store, we connect consumers any way that is convenient for them. 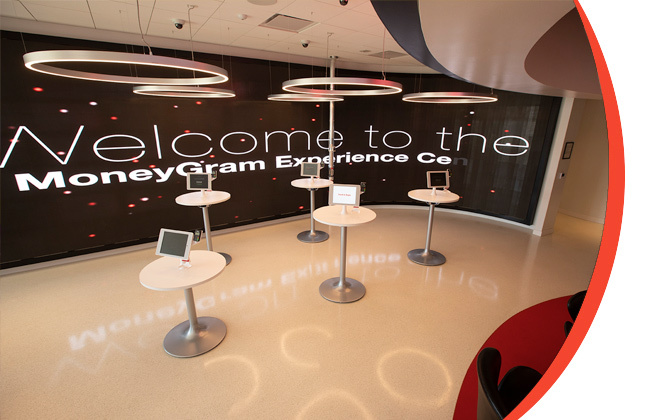 MoneyGram believes that education is at the heart of better opportunities. Learn how we are making a difference with educational grants. 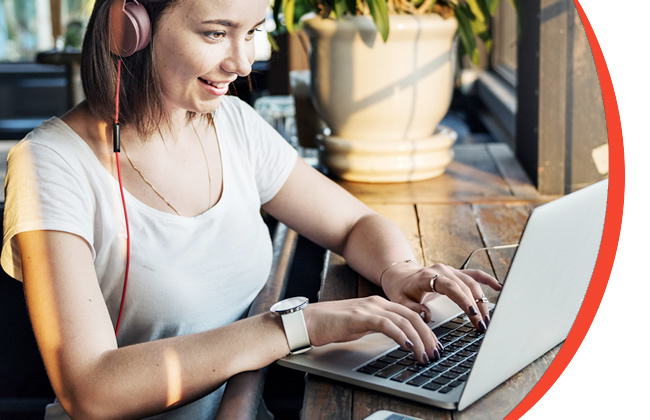 MoneyGram offers career opportunities around the world. We strive to promote an environment that is both challenging and rewarding and even fun for everyone who joins us. 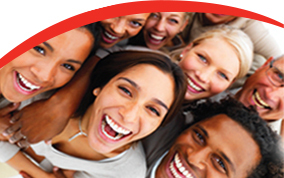 Consider becoming part of our global team. Authorized to do business in all 50 states, D.C. and all U.S. territories, NMLS #898432. Licensed as a Money Transmitter by the New York State Department of Financial Services. Massachusetts Check Seller License #CS0025, Foreign Transmittal License #FT89432.